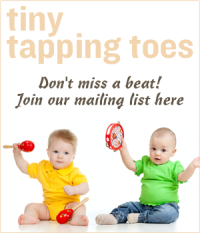 Little Dreidel Resources For You! This wonderful little song is known all over the world. 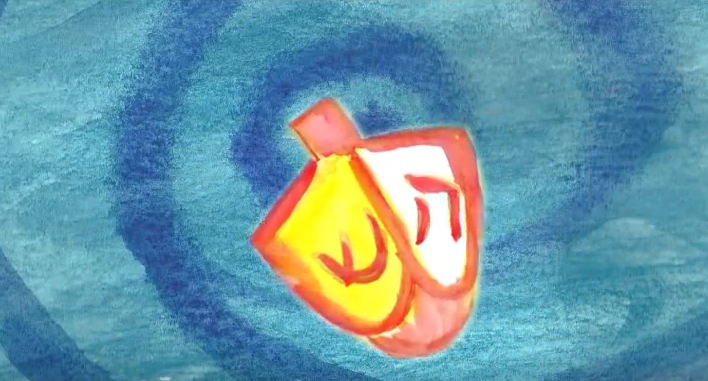 It tells the story of the little spinning top, called a dreidel (or dreydl) played at Hanukkah. 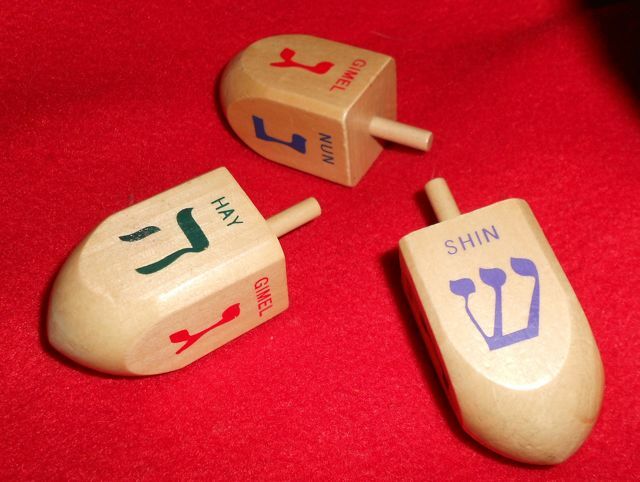 Although it’s a toy and a game, the letters found on each face of the dreidel tell the beautiful and meaningful story of why Hanukkah is called the Holiday of Lights. Whether you celebrate Hanukkah or not, playing the dreidel game, singing the song and learning about it’s background is an exciting part of sharing winter holidays with your family and community. 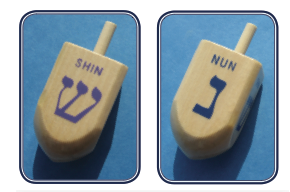 So, here are some of our most popular dreidel resources. May all your winter holidays be bright! Does your family celebrate Hanukkah? Or do you want to learn more about the Holiday of Lights to share with your child? Hanukkah (or Chanuka) is a beautiful celebration that marks a special miracle that happened long ago and still is inspiring today! And for young kids, one of the things they love with most about this holiday is the little spinning top, called a dreidel, that is both a song and a game. Is it Dreydl or Dreidel? The word dreidel comes from the Yiddish verb “dreyen” which means to twist or turn, so it’s a perfect name for this little top. Because Yiddish and Hebrew words are written several different ways to reflect sounds that aren’t in the English alphabet, you’ll often see various spellings of the same word, such as Hanukkah and Chanuka or dreydl, dreidel and dreidl. What do each of the Hebrew letters on the spinning top mean? Watch this short, sweet video to find out! 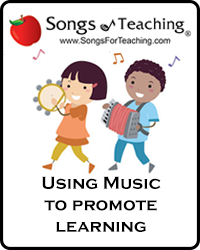 Also feel free to check out any of the resources below to get the song as an mp3, game instructions or free coloring pages. Although people are most familiar with the first verse and chorus, here’s the longer version of the lyrics heard in the video above. 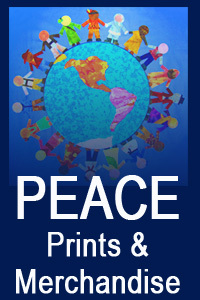 Here’s wishing you a beautiful and inspiring holiday season!